Saxo Bank Group (“The Group”) has reported a net profit of DKK 158 million for the first six months of 2016. During the same period, client collateral deposits continued to rise, increasing by DKK 6 billion, compared to H1 2015, to reach a record high of DKK 82 billion. The operating income for the group reached DKK 1.5 billion, a significant increase compared to the first half of 2015, which was adversely impacted by the decision by the Swiss National Bank to remove the fixed floor between the Swiss franc and the euro. The Group continued to strengthen its capital base and as of 30 June 2016, the Common Equity Tier 1 ratio, the Tier 1 capital ratio and the Total capital ratio for the Group were 16.0%, 18.5% and 21.5% respectively, compared with 14.8%, 17.4% and 20.7% as of 31 December 2015. Total capital ratio: 21.5% (20.7% at the end of 2015). 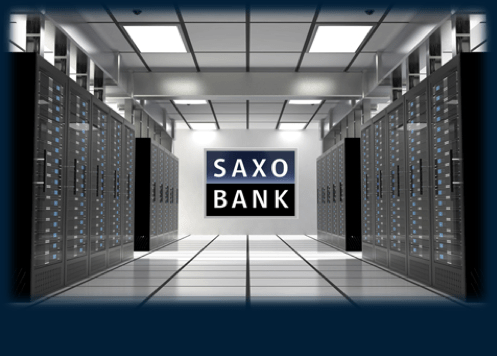 Saxo Bank has also continued to open access to new markets through partnerships, including entry into the Chinese market through strategic partnerships for example Wallstreet CN. Lastly, the first half of 2016 shows an increase in the on-boarding of Hedge Funds, as well as continued strong traction for Saxo Bank’s FX Prime Brokerage and API Solution. For the first part of 2016, client acquisition levels have been roughly on par with previous years, but at a significantly reduced cost.